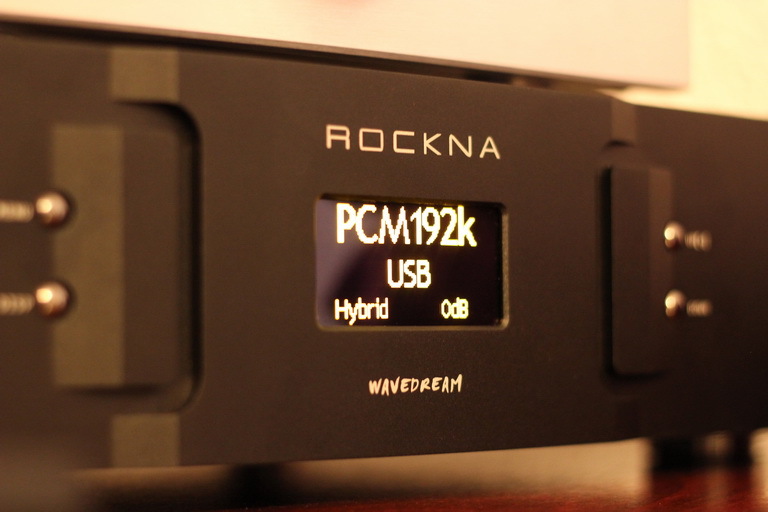 ROCKNA AUDIO was founded in 1999 as a quest for insightful, enjoyable, inspiring music reproduction. Since then, a remarkable evolution happened in our company which is not going to stop. Our whole team is driven by the common passion for technology. A passion which will never let us make any “me-too” products. We want to offer an option – a different one – to show that things can be done different. What can you get from us? You get an original product, entirely made in our labs (no overseas assembly) with internal structures built literally from the scratch, avoiding as much as possible off-the-shelf solutions. Because we can’t follow the limits imposed by them. We like to think free.